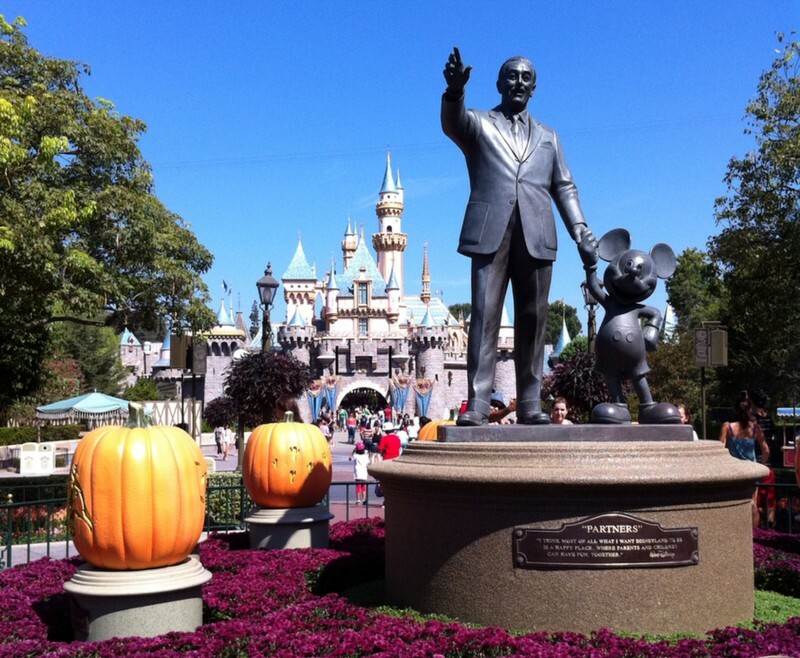 Disneyland was born in the flat lands of Orange County and draws millions of vacationers each year. However many of Anaheim’s visitors hardly venture outside. These dedicated business travelers spend hours attending meetings in the expansive, glittering convention center or many of the neighboring hotels. 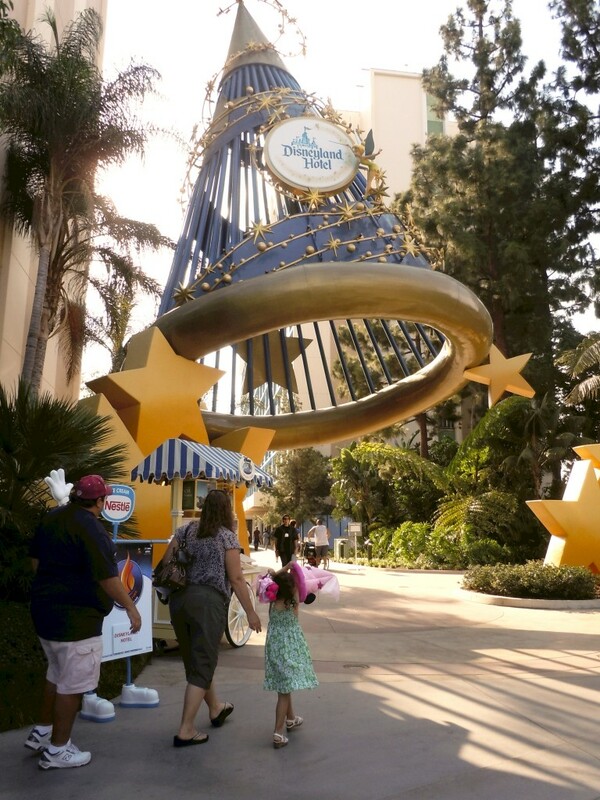 Outside, the adjacent streets of the Anaheim Resort district tempt with adventures that could refresh and invigorate. Every meeting attendee deserves a break and conventional wisdom recommends exploring the area by foot is a fine way to burn off coffee break and buffet line calories. Walking this district with its large hotels and plethora of restaurants is easy enough with comfortable shoes and the time to stroll. Traffic can be heavy at times but the streets are wide and the sidewalks generous. With the Anaheim Convention Centers detailed walking map, the route is safe and easy. One long block west from Gardenwalk is the entrance to Disneyland. Weave through the park-hopper ticket holders along the wide lane between the two parks. 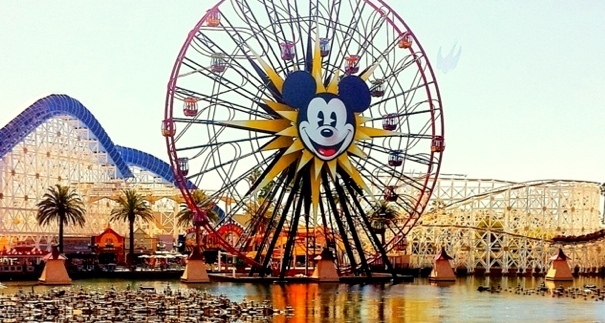 If you can resist the temptations of Downtown Disney, the diversions at the Paradise Pier Hotel and the palatial Grand Californian, you can be back at the hotel with time to rest up before a well deserved dinner.